Risner Web Design - Columbus Georgia. Professional website design. Visit our domain registration page to get your domain name. SEO is optional - visit our SEO page for more information and pricing. Monthly maintenance is optional - price is determined by the quantity and frequency of changes. Risner Web Design, located in Columbus GA, has been a leader in the web development industry for over 15 years. 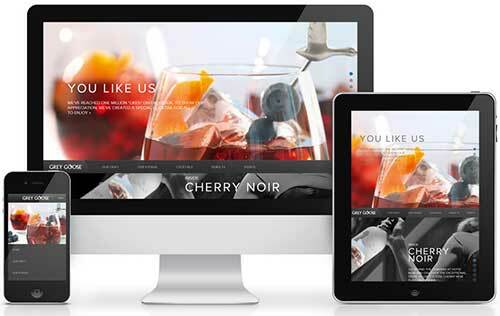 Our mobile responsive website designs are custom made utilizing Bootstrap code and not pre-designed Wordpress templates which are available for sale on the internet. These templates have no on page search engine optimization and are more difficult to rank on search engines even with an SEO plugin like Yoast. Over the years businesses in Columbus GA using Wordpress templates have called me for help in getting their website better ranked on search engines. Again, these templates are pre-designed without integrated on page SEO for your particular niche. After many years of fine-tuning our prices, we have developed a basic web design package to meet the needs of most businesses in Columbus, GA. While we have packaged the prices for your convenience, we have also listed the line-item cost of each element so you may feel free to add on or take out services to ultimately develop the perfect website plan for your needs. Take a look at the options on the left for web design in Columbus GA and please contact us with any comments or questions you may have. And as soon as you're ready to move forward with your website, just let us know. We look forward to working with you! For those businesses in Columbus, GA who need a custom website design on a budget, this option provides a great solution. A standard layout is customized with your colors, company logo and graphics provided by the customer. The result is superior mobile responsive coding and attractive custom graphics for a site that far surpasses the do-it-yourself options many budget-conscious consumers are stuck with. We add on additional sub pages at $39.00 each so you choose how many pages you need on your web design. If you ever need additional assistance, just contact us and we'll give you a quote on anything you'd like. If you need a domain name registered such as YourCompany.com, we will register one for you at $15.95 per year. Our super reliable web hosting is only $6.95 per month, or you may choose a different quality hosting provider if you'd prefer. If you wish to have your website submitted to hundreds of search engines and social media sites, this would be considered an SEO campaign at additional cost. Please visit our SEO page for more information. Monthly maintenance prices are determined by the quantity and frequency of changes (example - price changes for customer products or services) requested by the customer monthly. Customers in Columbus, GA will provide company logo and graphics in addition to word content for individual pages unless customer requires Risner Web Design to design company logo and graphics at additional charges. As part of the SEO campaign, customer will provide blog articles explaining in detail customer's products or services and each article will have a minimum of 800 words with integrated targeted keywords at 3%. These blog articles will reside on your website as well as all other social media sites so keep in mind this will increase the number of webpages past the 10 pages at $599.00. 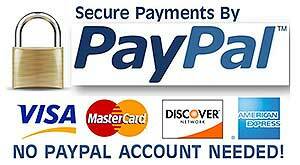 Each additional subpage past 10 pages is $39.00. 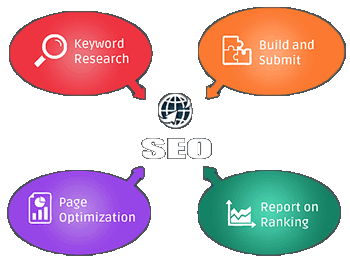 If you do not require an SEO campaign, then no blog articles are required. If you are a business in Columbus GA, let us design your website and experience web design at its best.